If you’re industrial or commercial business has needs for electrical, mechanical, rigging, machine repair, storage or a complete turnkey project Phoenix has the years of experience and resources to assist in your needs. Phoenix was established in 1993 with the collective experience of 30+ years. 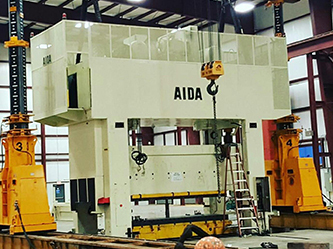 Now 23 years later our staff is here to provide you with limitless years of knowledge and experience in electrical, mechanical, machine repair and turn key projects. Also at Phoenix we can help with your storage needs. Providing 40,000+ heated and secured inside storage with up to 4 acres of secured outdoor storage. 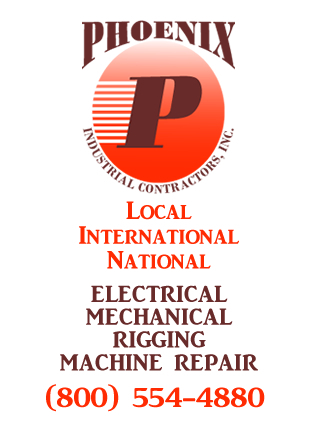 Phoenix Industrial Contractors Inc. is a full service mechanical and electrical contractor serving commercial and industrial business needs for over 23 years. 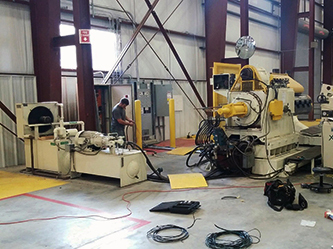 We provide a large range of mechanical, electrical, HVAC, rigging, and machine repair services for commercial and industrial customers of just about any size. We pride ourselves in completing your project in a timely manner and with knowledgeable and professional service. Call us today for a free commercial or industrial quote on any type of mechanical or electrical contractor service. For more information on machinery movers and rigging please visit our Phoenix Machinery Movers website phoenixmachinerymovers.com. "Congratulations to all contractors for getting this work done without injury. 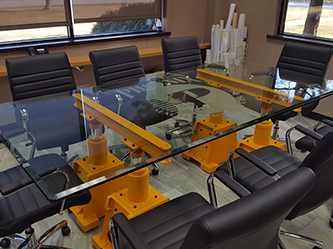 The key contractors on this project were Delta Concrete, Superior Fire Protection, Phoenix Machinery Movers, Mt Clemens Crane, and Detroit Edison." Phoenix Industrial Contractors provided a wide range of commercial and industrial mechanical services including industrial HVAC, air compressor systems, fire suppression, process piping and much more. If you industrial or commercial business electrical contractor need we have experienced electricians to complete nearly any project including surge protection, industrial wiring, lighting retrofits, and much more. Contact us today for a free quote or if you have any questions regarding our services. © Copyright 2016 Phoenix Industrial Contractors Inc.